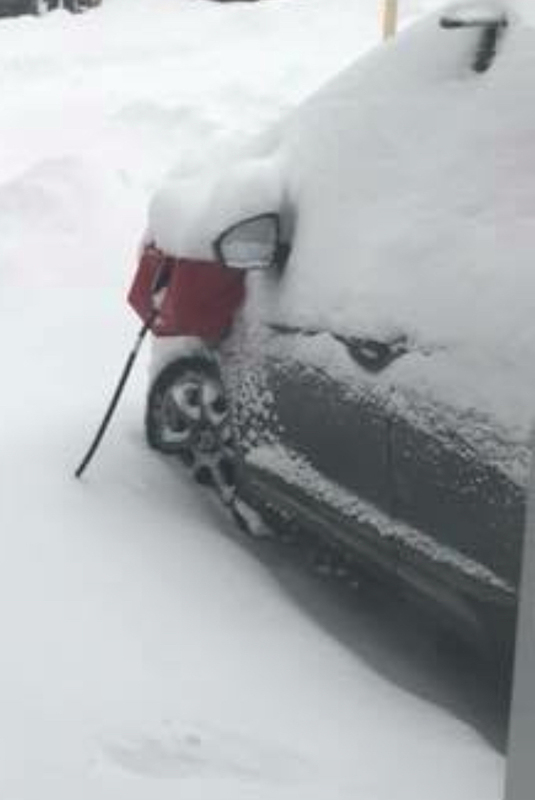 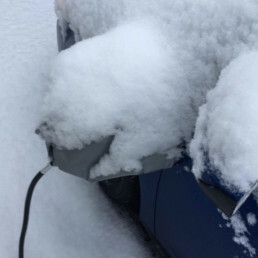 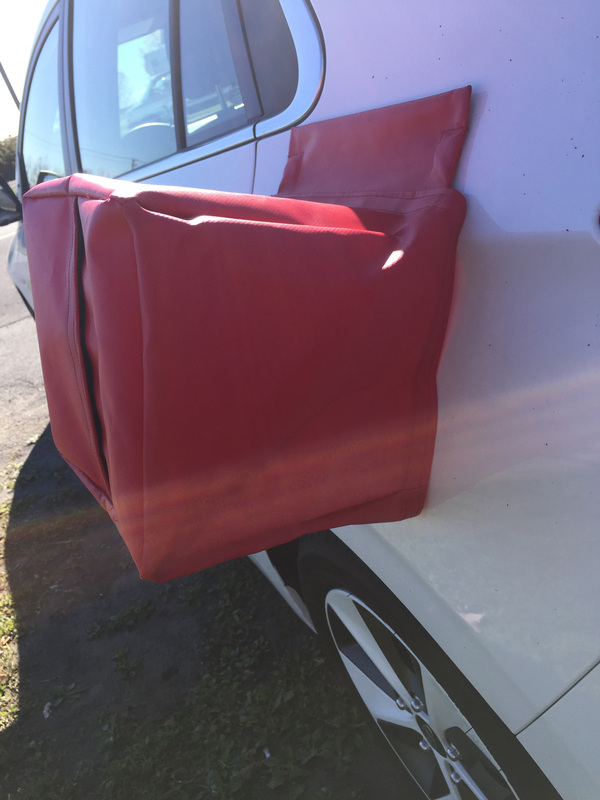 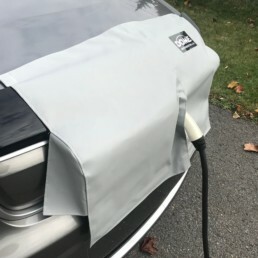 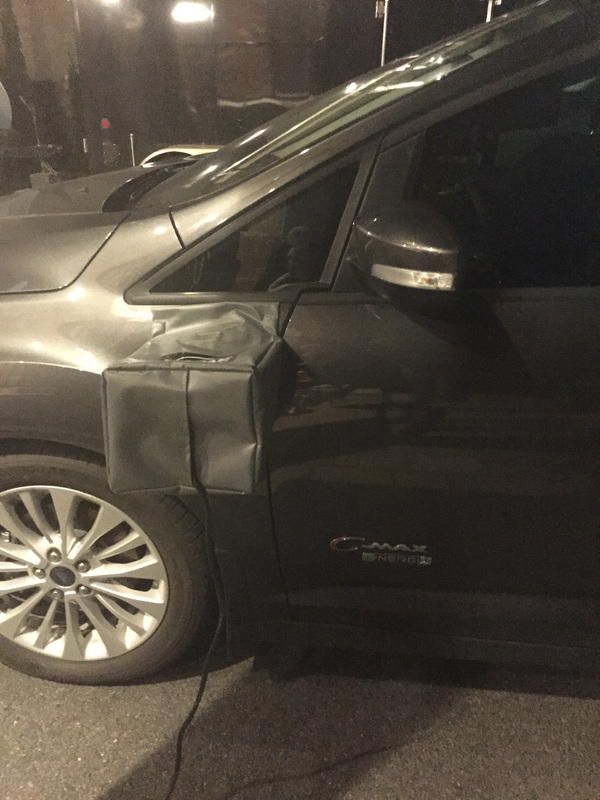 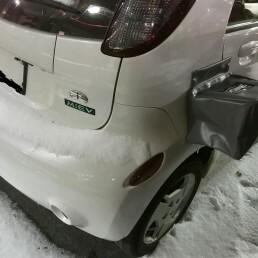 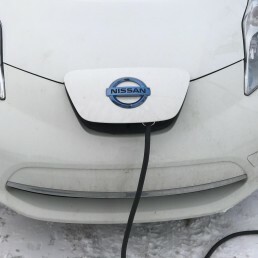 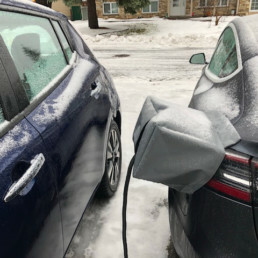 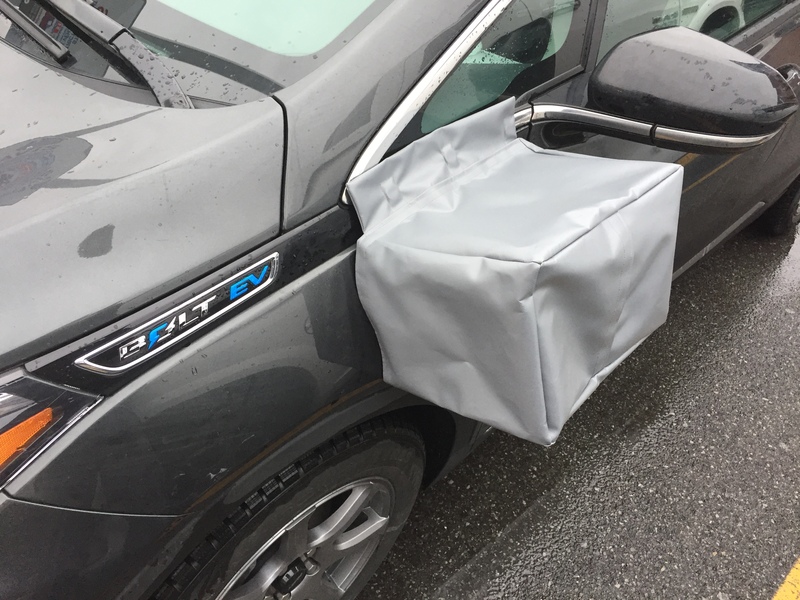 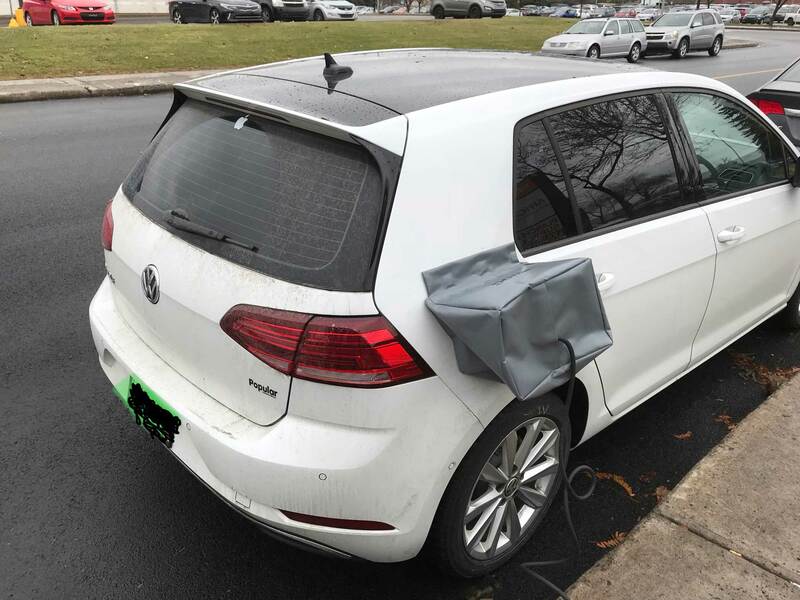 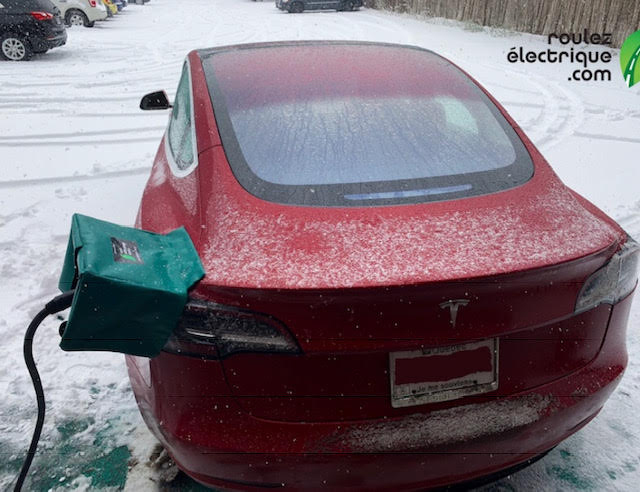 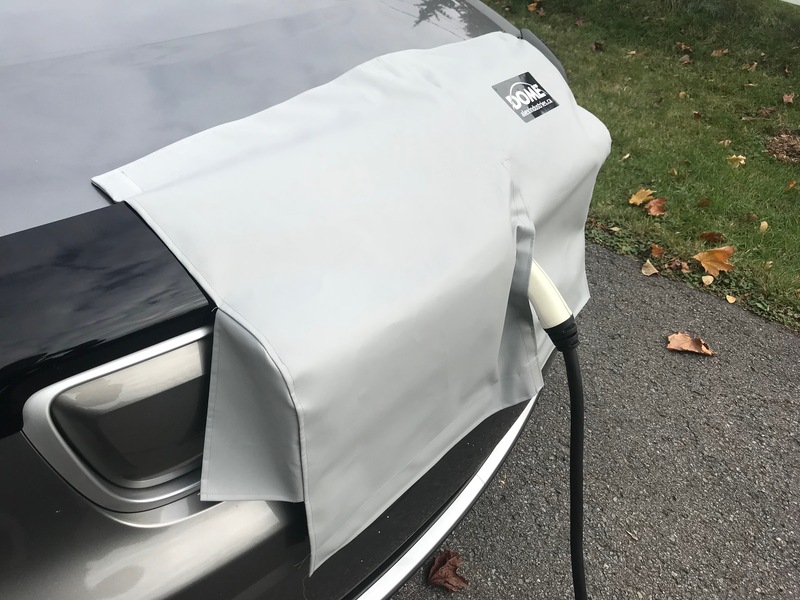 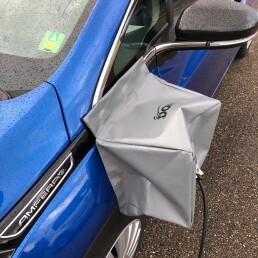 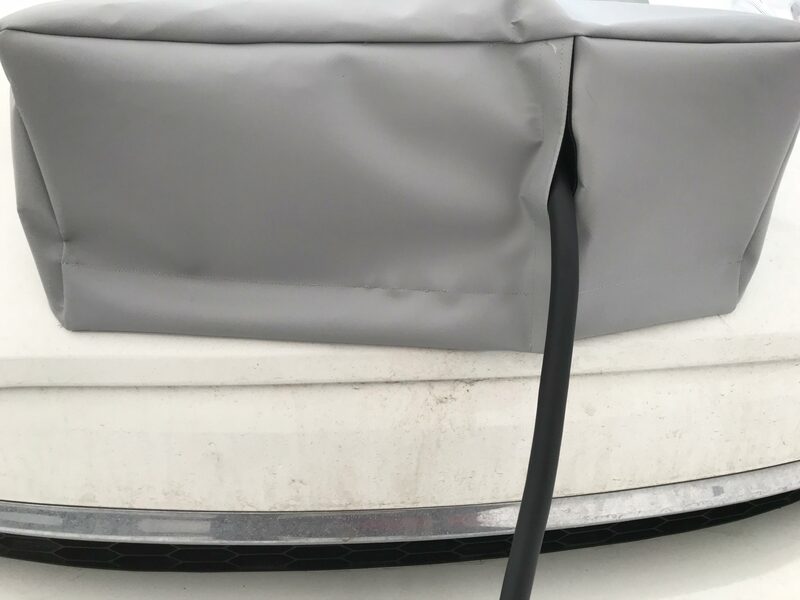 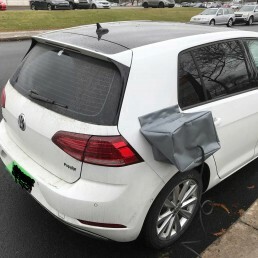 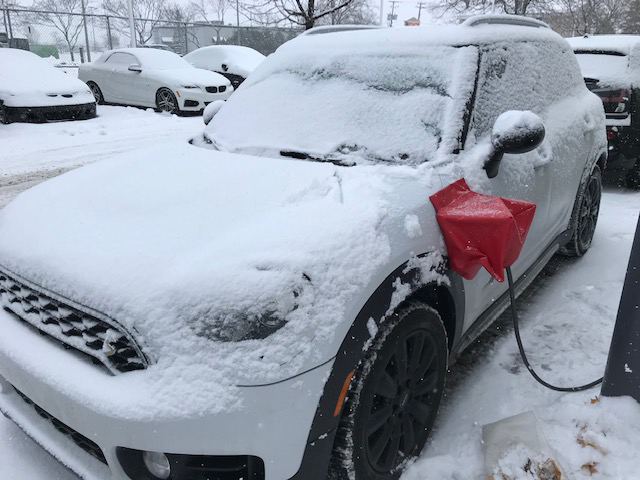 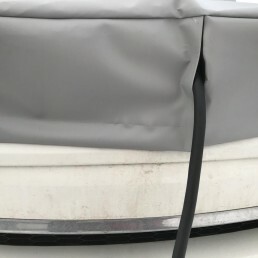 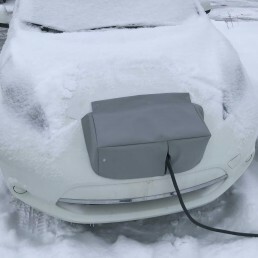 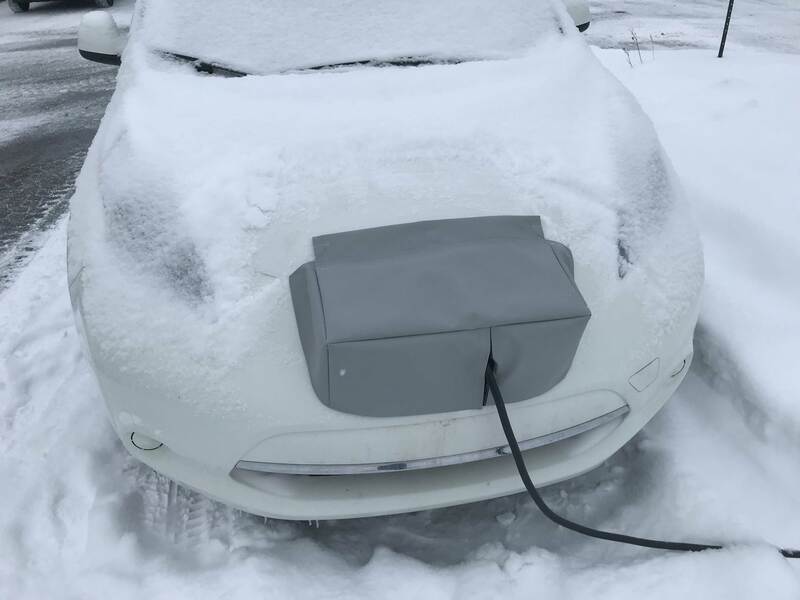 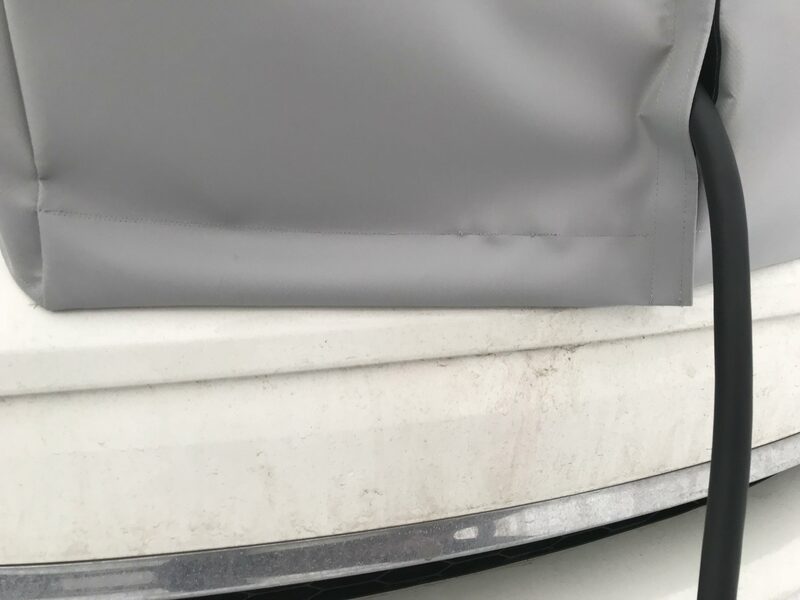 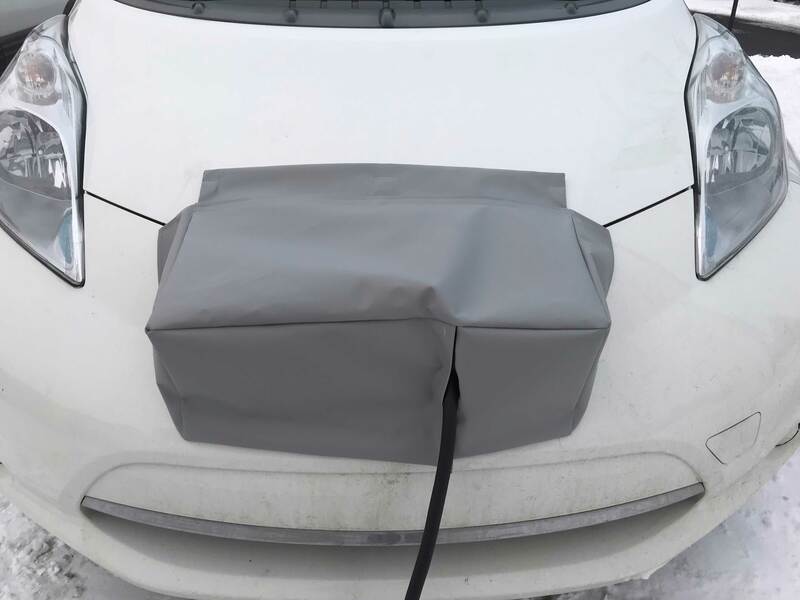 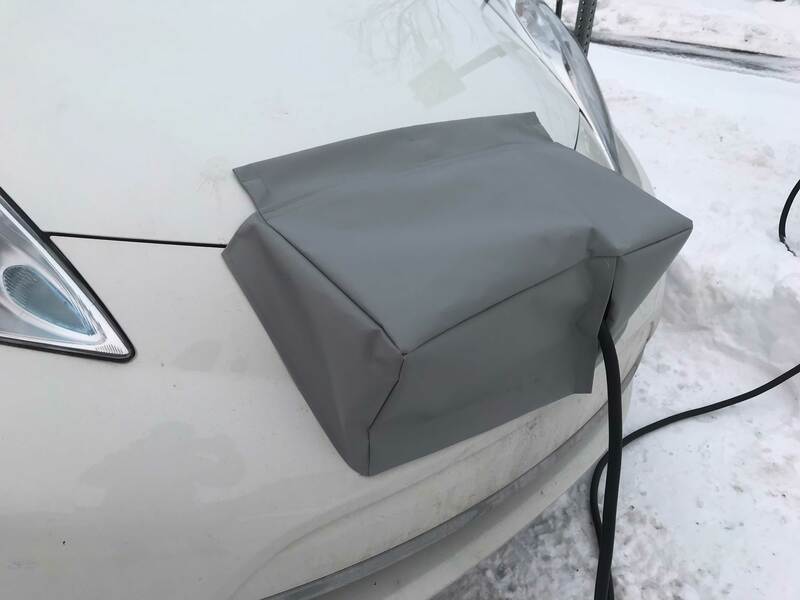 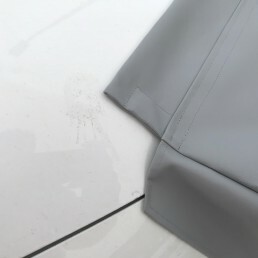 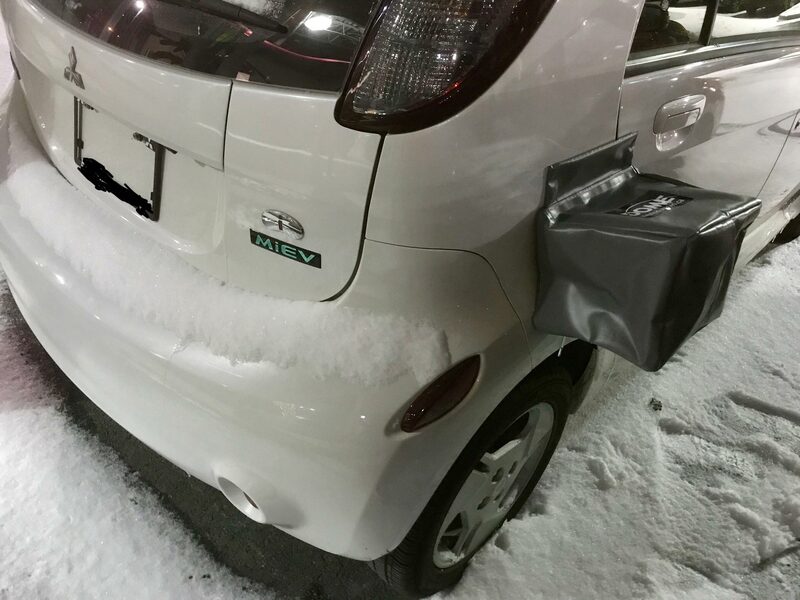 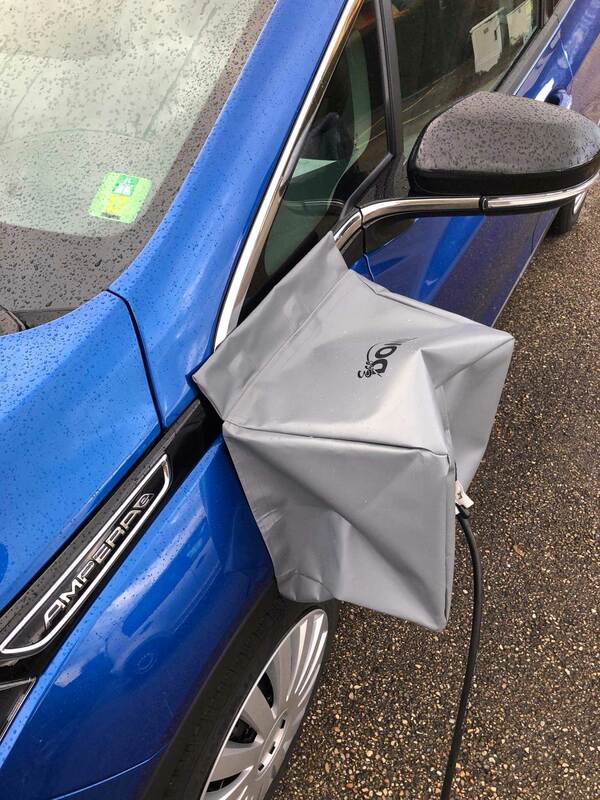 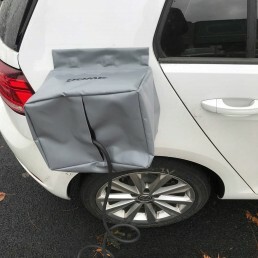 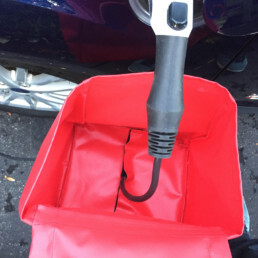 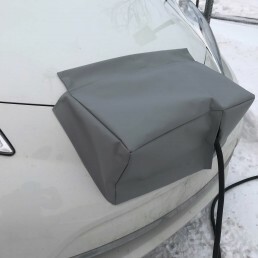 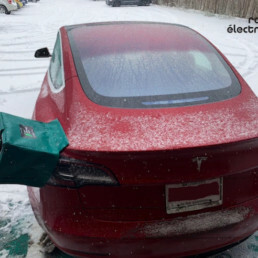 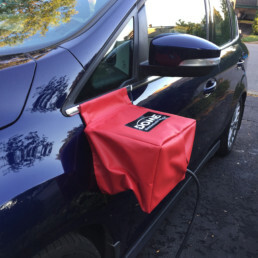 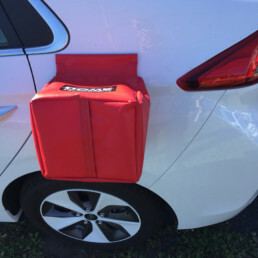 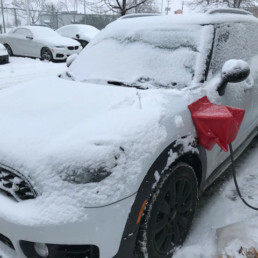 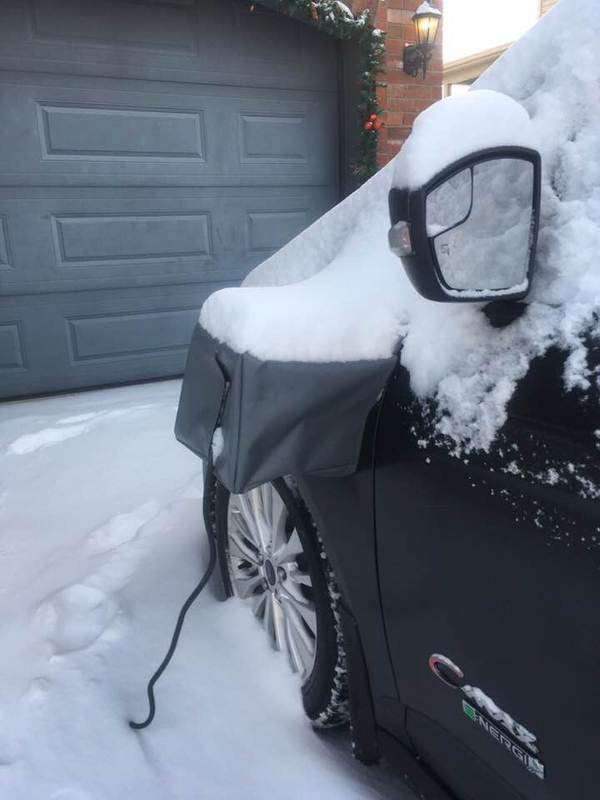 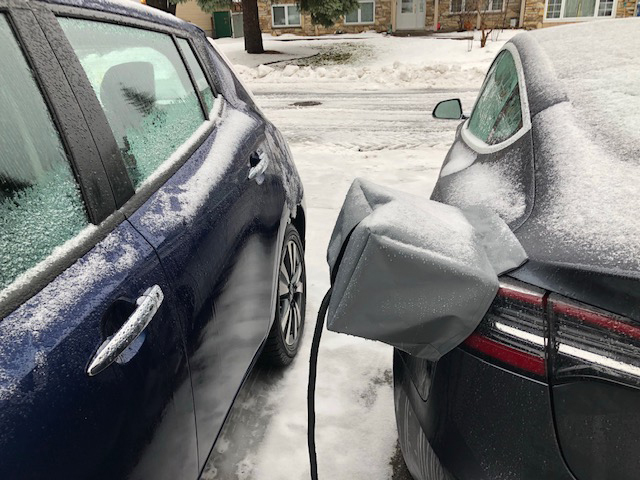 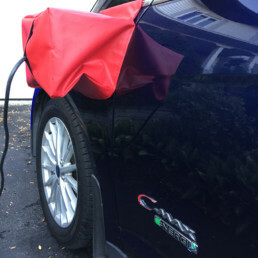 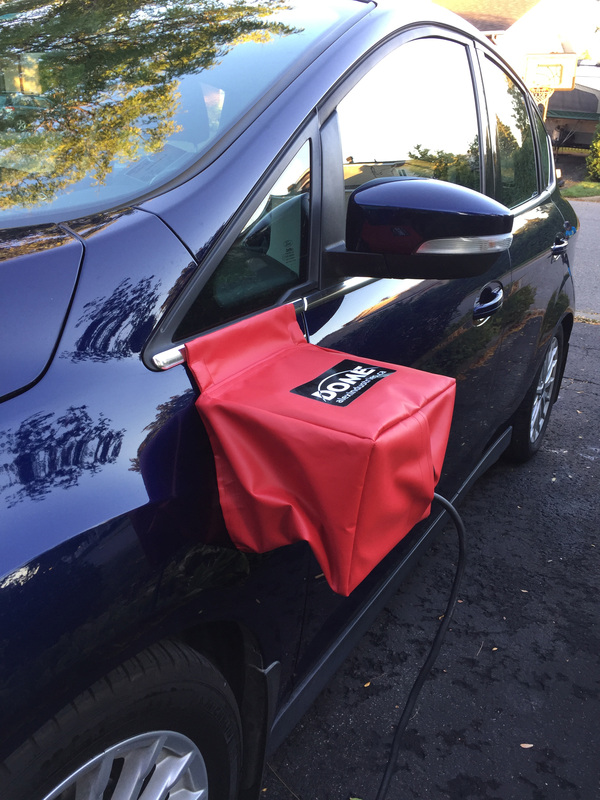 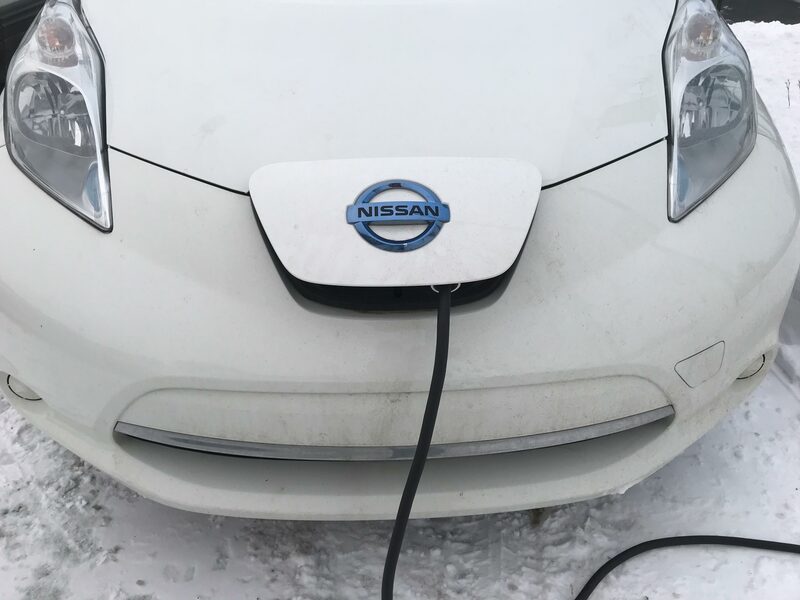 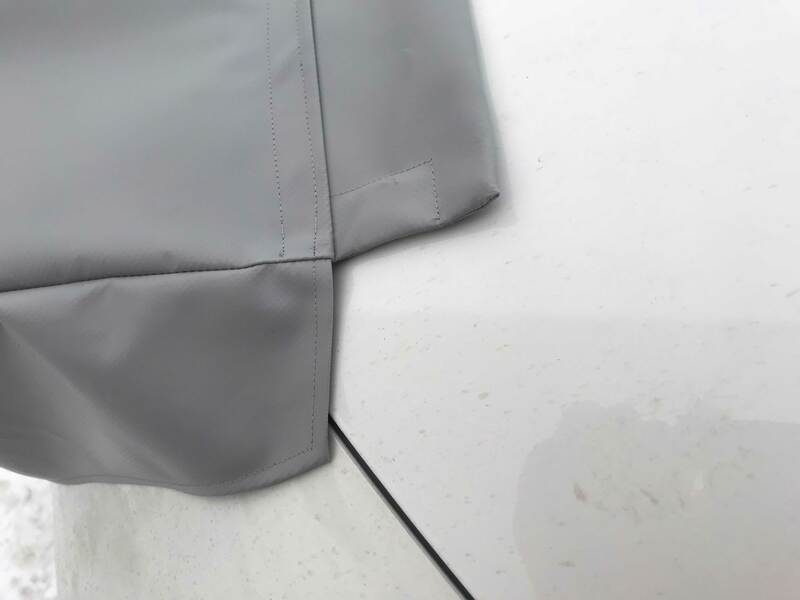 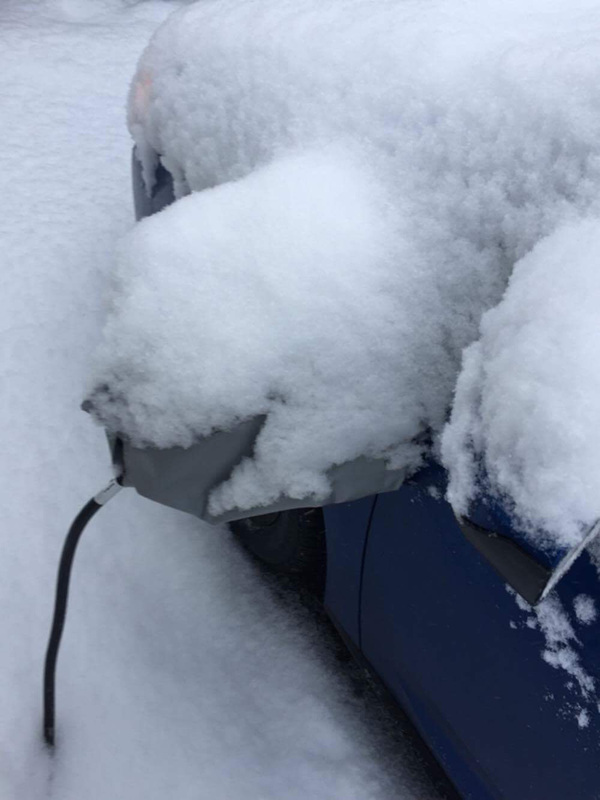 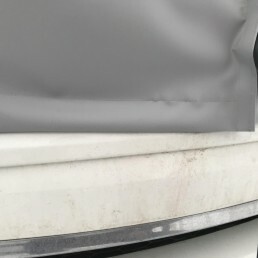 The perfect protection for your electric car connexion against snow, ice and sleet. 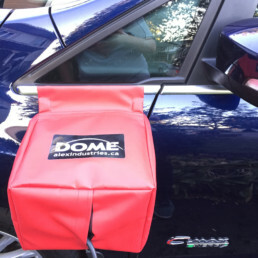 Check the ECO-DOME chart to choose the right model for your car. 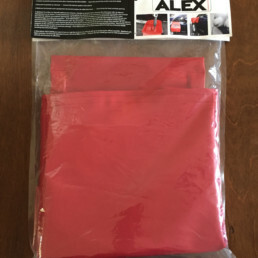 Introducing ALEX INDUSTRIES newest product! 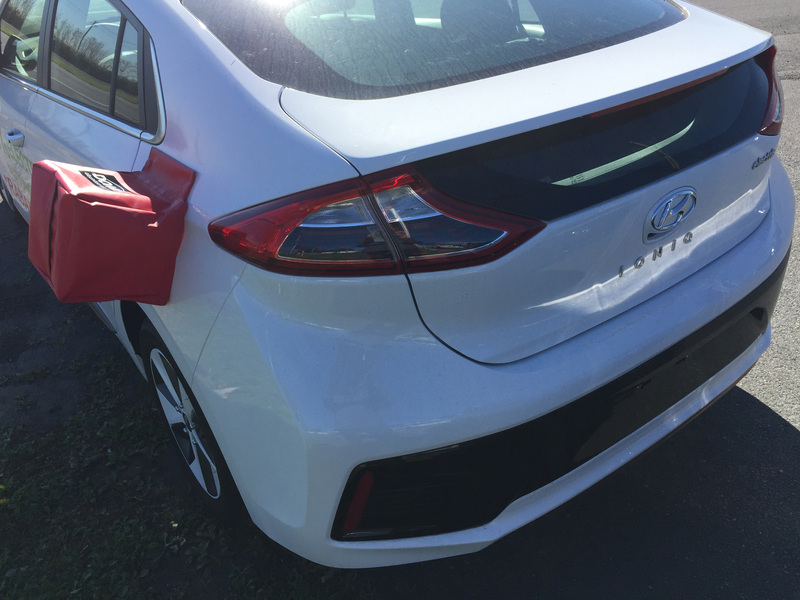 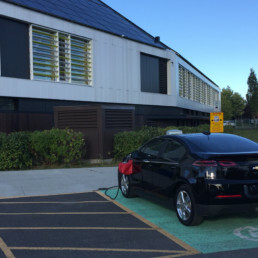 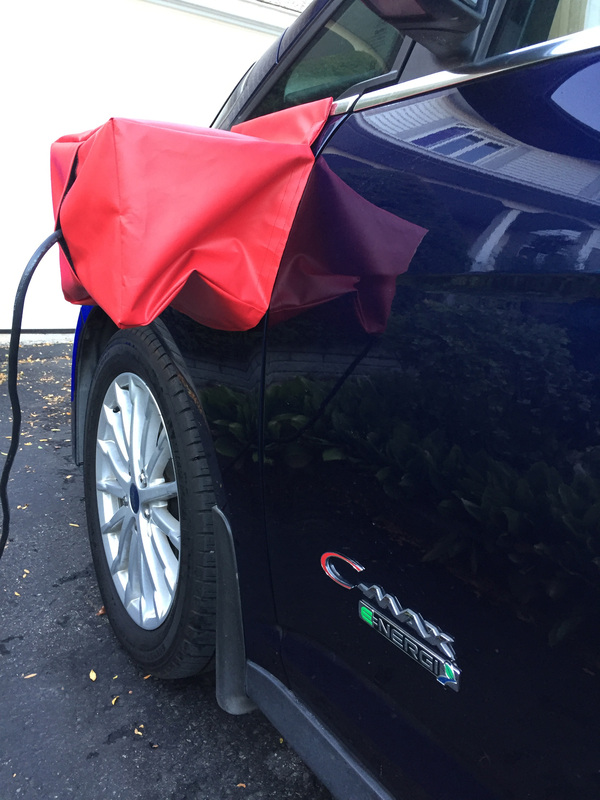 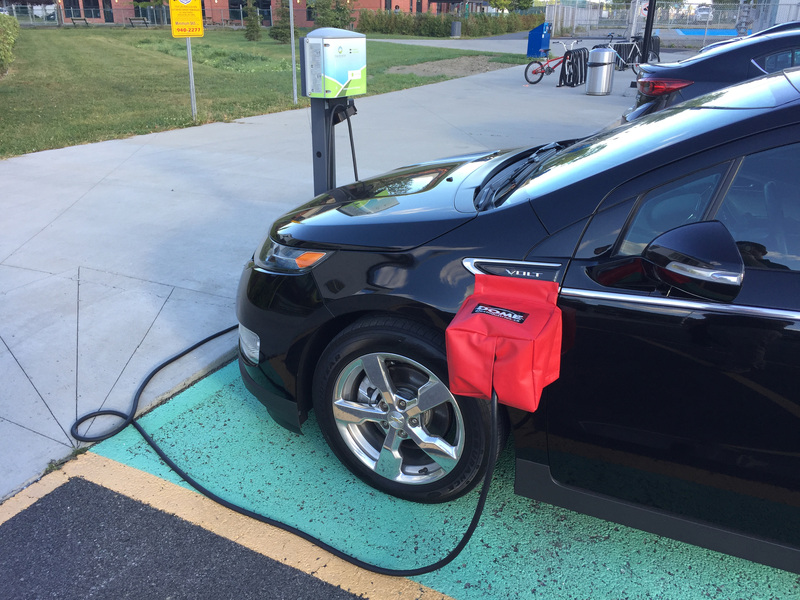 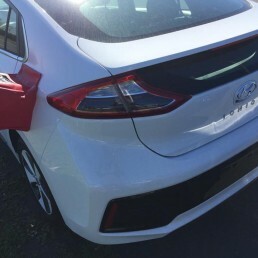 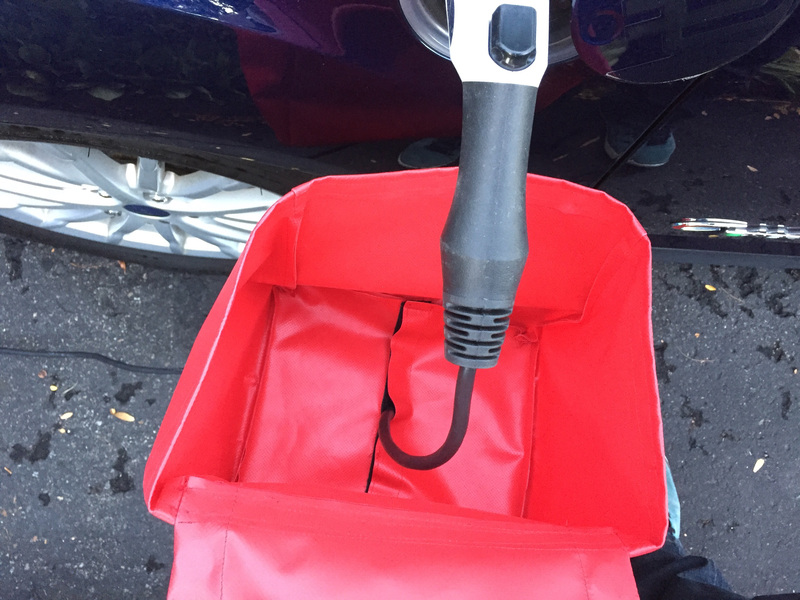 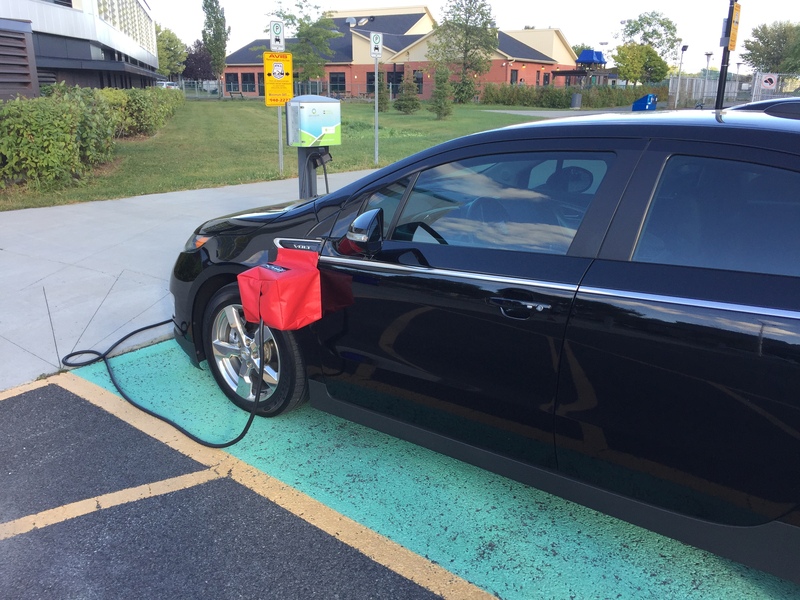 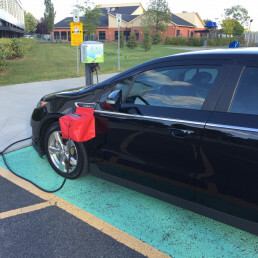 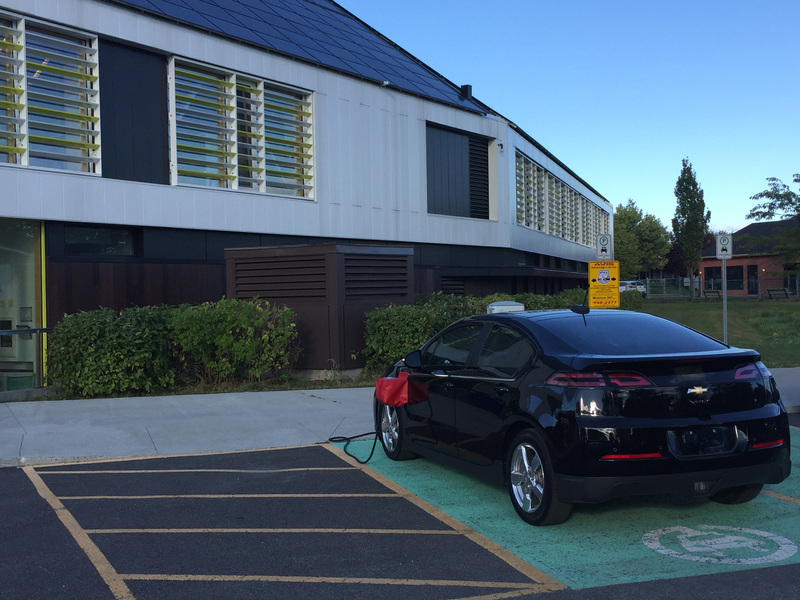 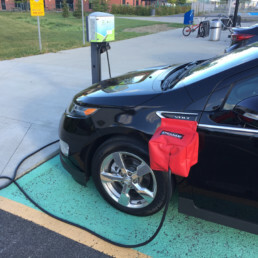 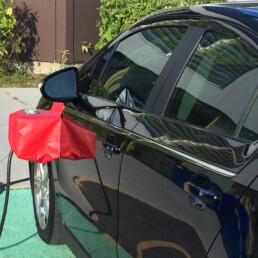 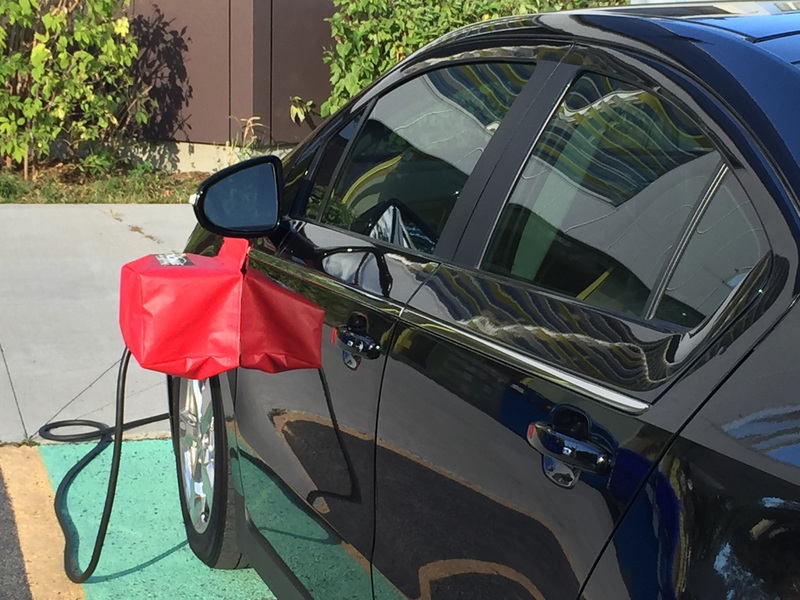 Do you own, or know anybody that owns an electrical or hybrid vehicle? 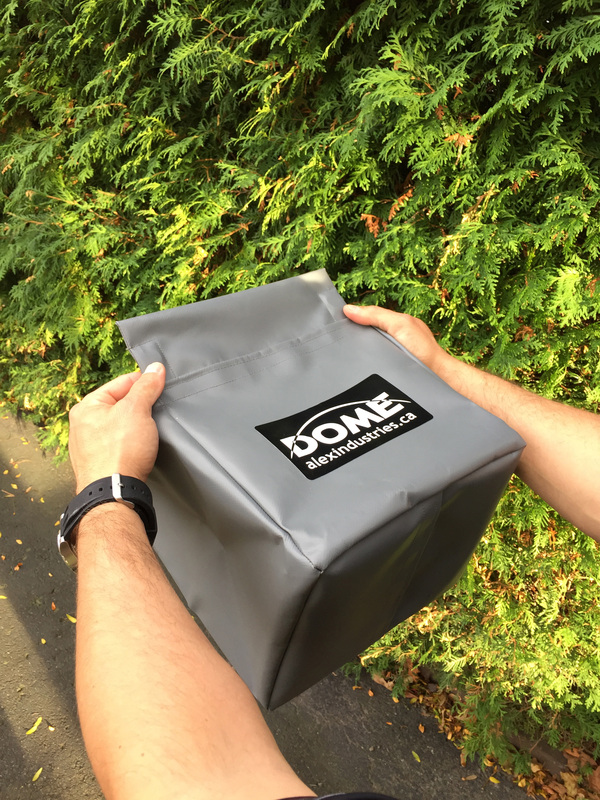 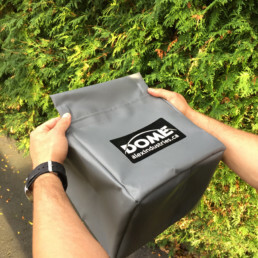 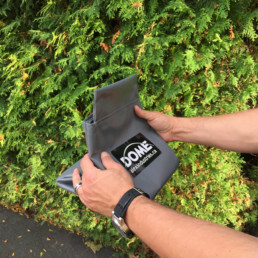 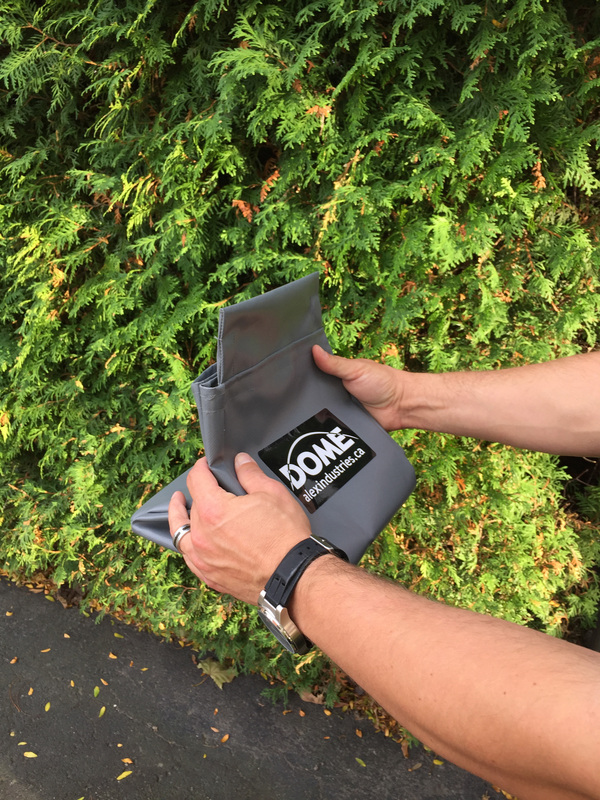 The ECO-DOME is a high quality and indispensable protection against snow, ice and sleet for the vehicle’s electrical connection! 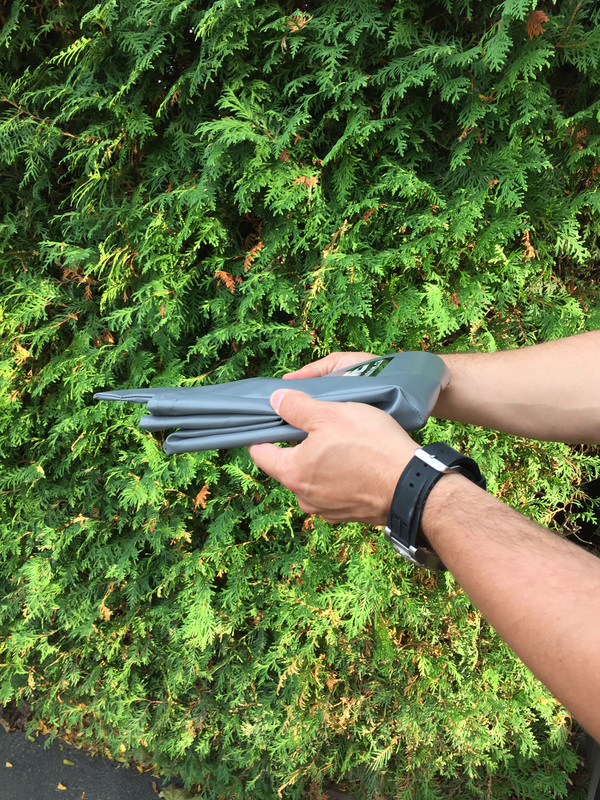 This patented product is entirely manufactured in Québec! 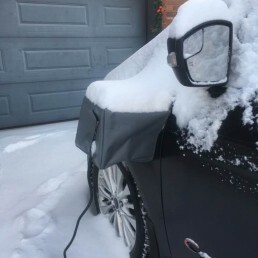 It will prevent any breakage or charging problems caused by our severe winter weather conditions! 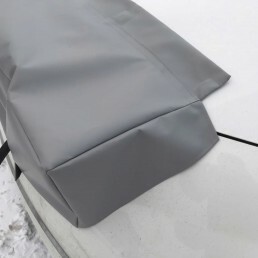 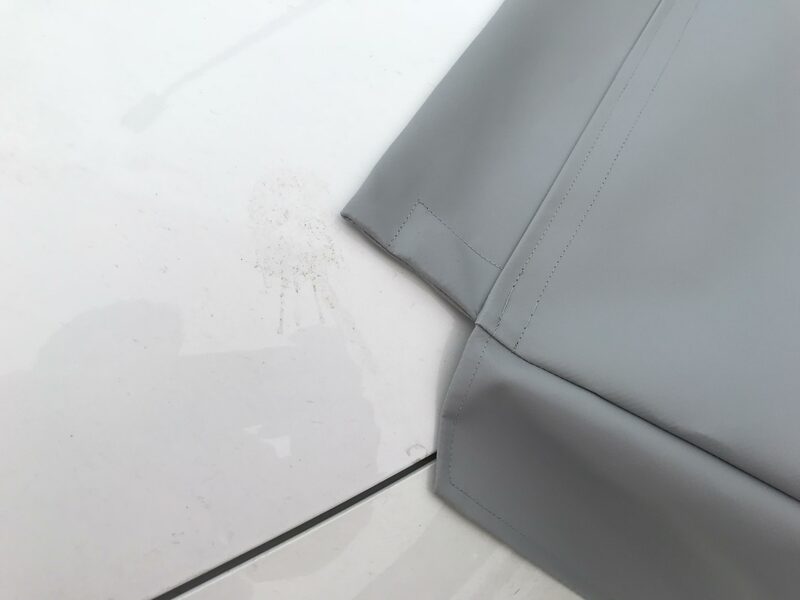 Made from high grade canvas, and not from thin fabric that will tear after a few wind gusts, it will remain in excellent condition for a long period of time (product has been tested in extreme conditions and maintains original quality)! 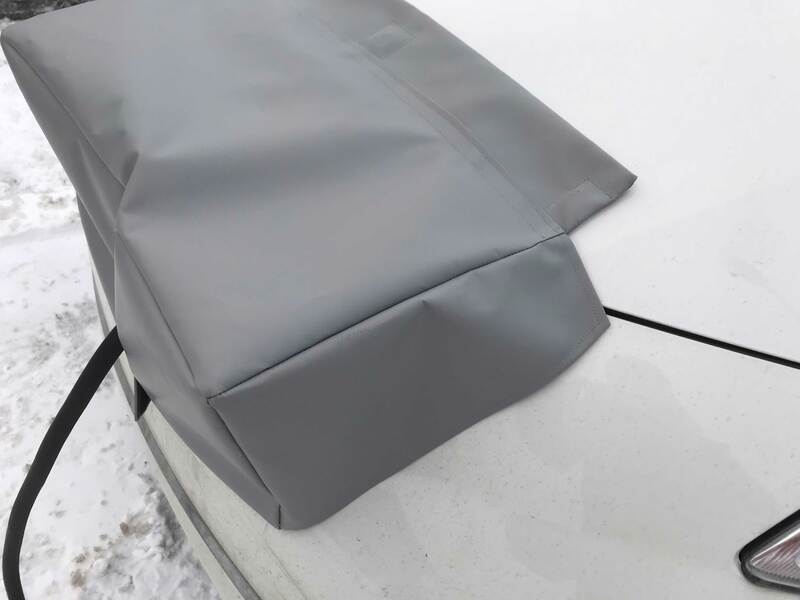 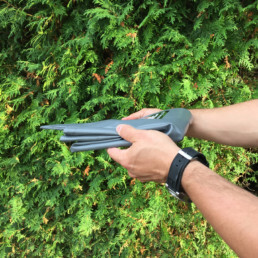 To avoid snow and ice accumulation, a strip of industrial quality “hook and loop” gripping material, « velcro » like, completely protects the access to the electrical cable. 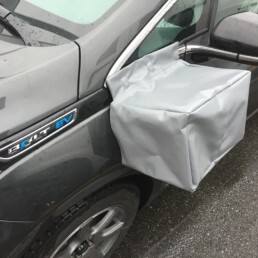 A great product and a nice look combined together for their practicality and esthetics. 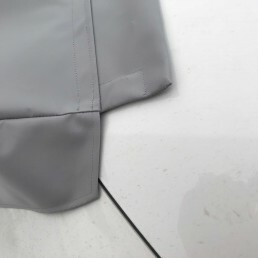 Our eco-responsable philosophy is to make durable and good quality products to avoid over-consuming. 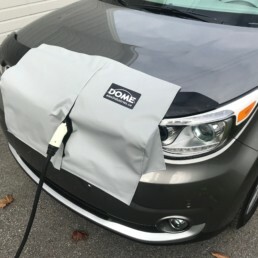 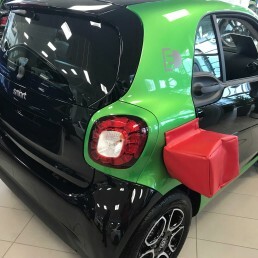 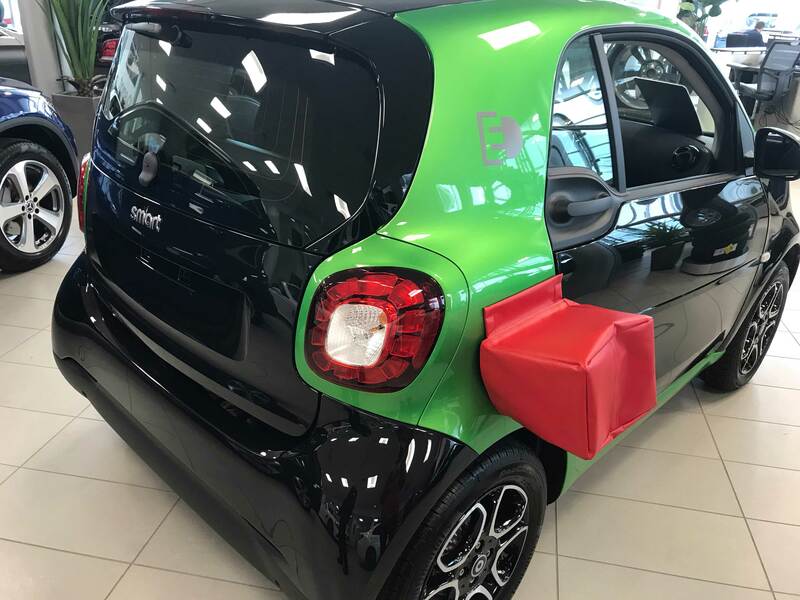 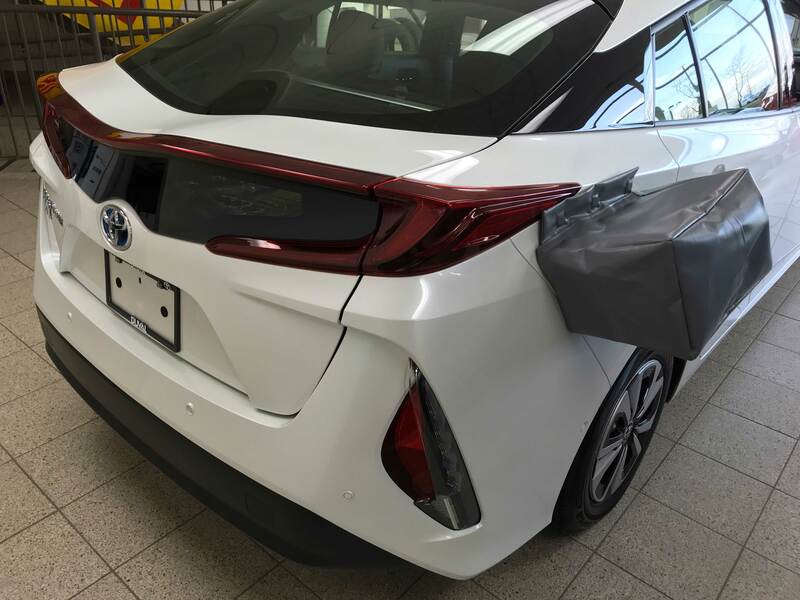 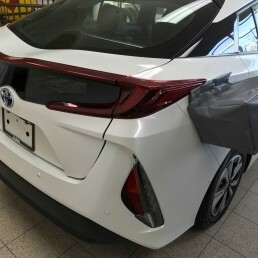 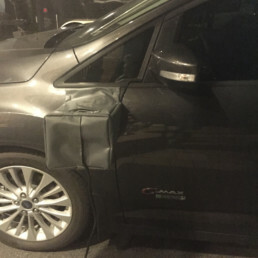 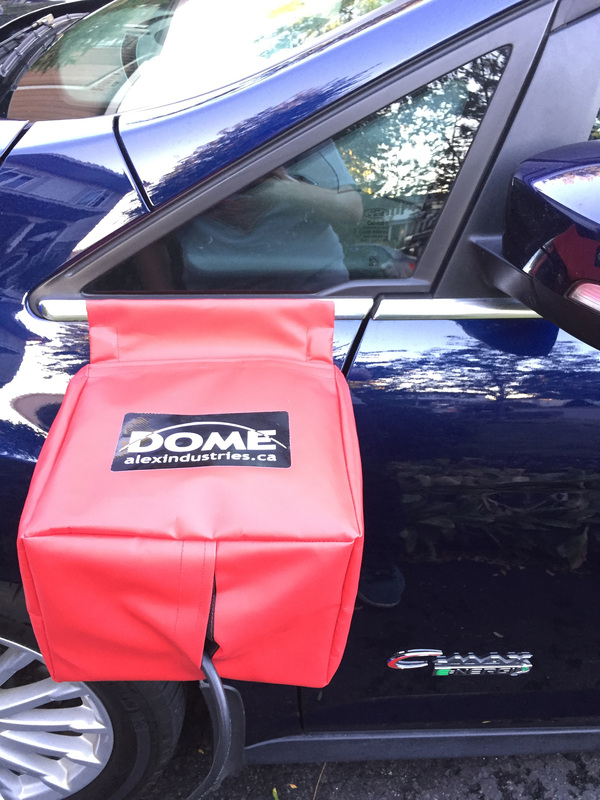 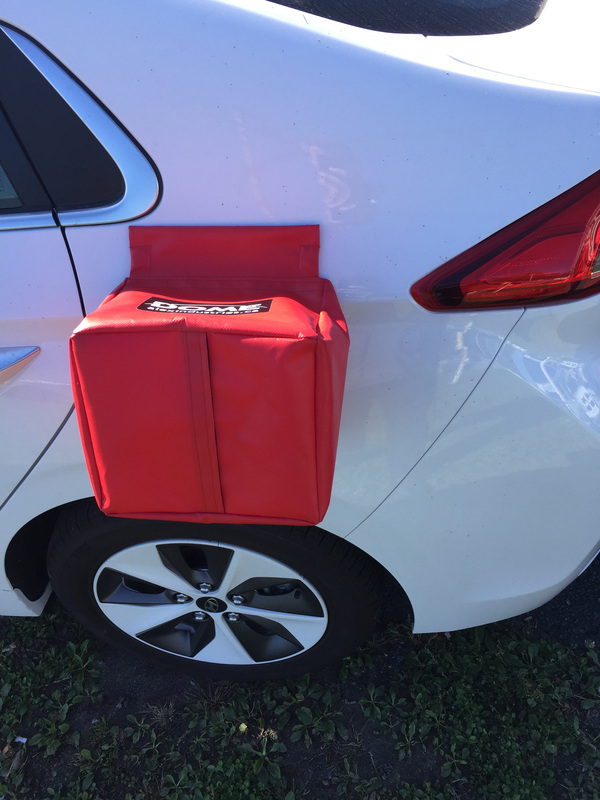 The ECO-DOME fits most electrical and hybrid vehicles, but not the ones made of aluminium, plastic or polymer side panels because the magnets won’t work on these. 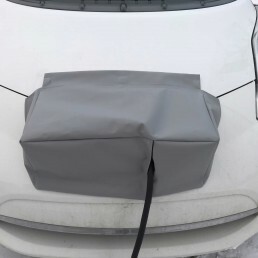 Every shipments through Canada are using the Canada Post EXPEDITED service. 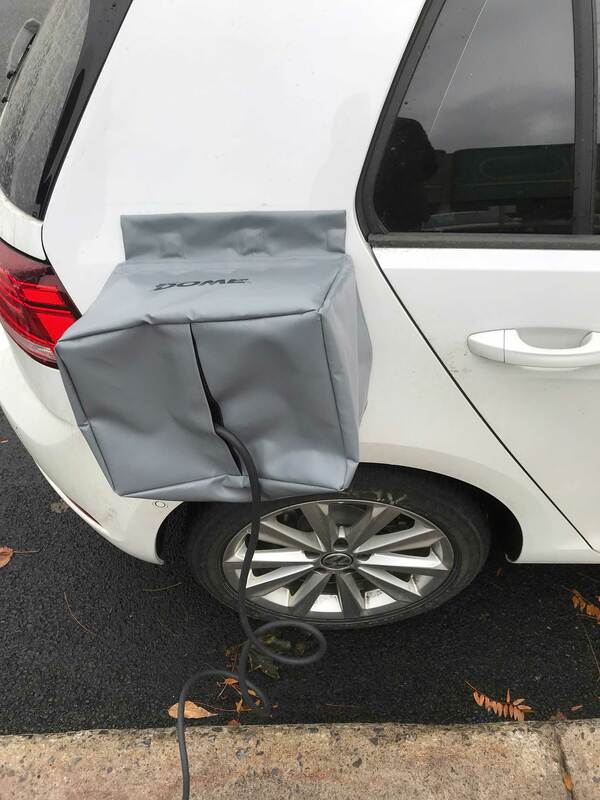 Every shipments to the United States or to the International destinations will use the best secured service at the lowest cost. 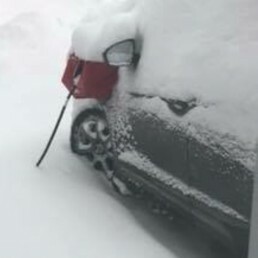 Transit time will vary depending where you are located. 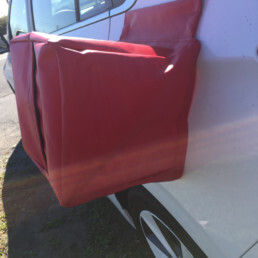 Side panels 7" high x 3" width approx. 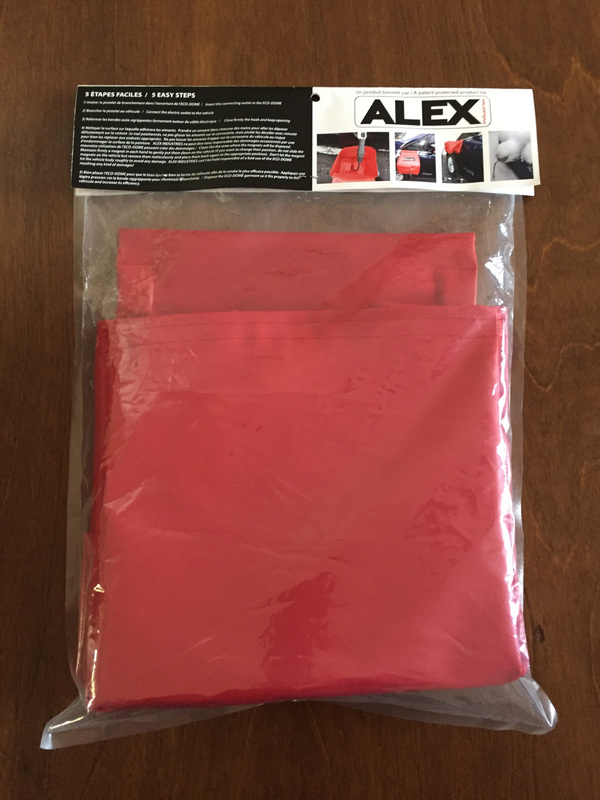 If you are a Premium AVEQ Member, use the promotional code provided by this association and get your 10% discount on the regular price (prior taxes and shipping fees). 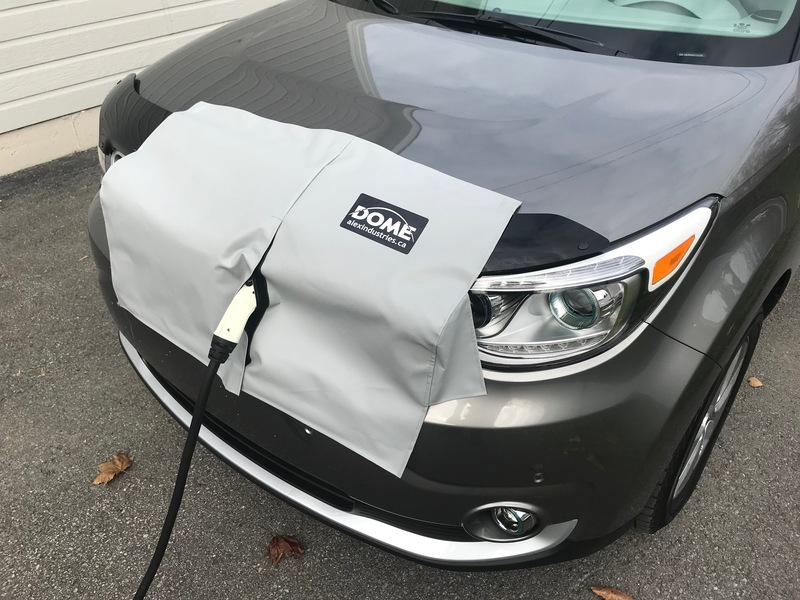 The AVEQ discount is only available with the purchase of your ECO-DOME on the alexindustries.ca website and not applicable at the various distributors.